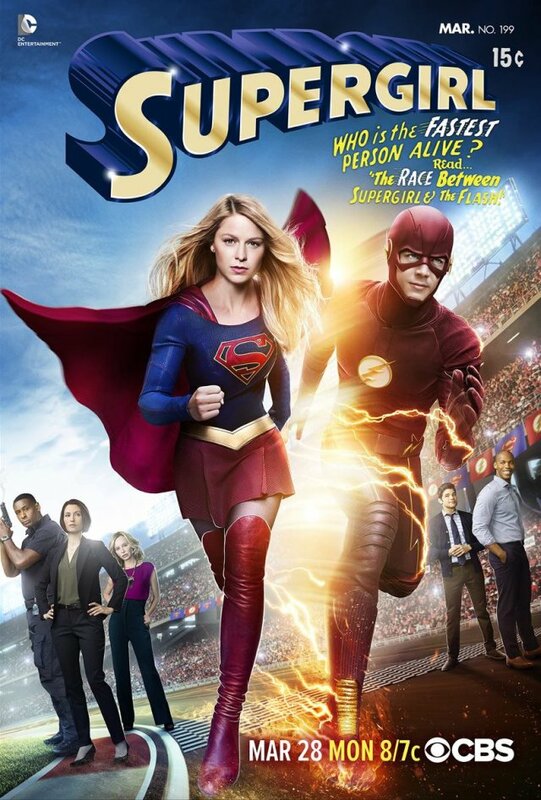 CBS has released the synopsis for the much anticipated crossover event between 'Supergirl' and 'The Flash' entitled World's Finest. 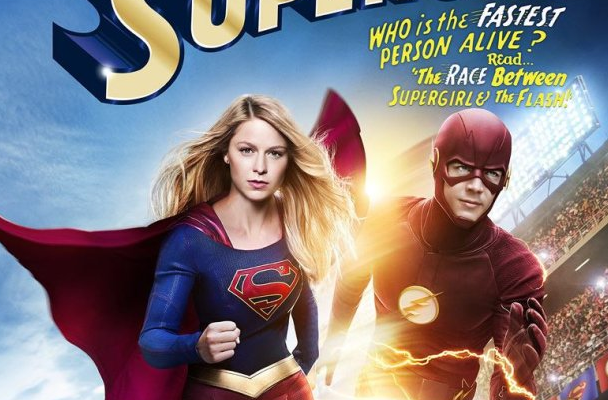 The adorably photogenic Melissa Benoist and Grant Gustin share a promotional poster to determine "Who is the fastest person alive?" 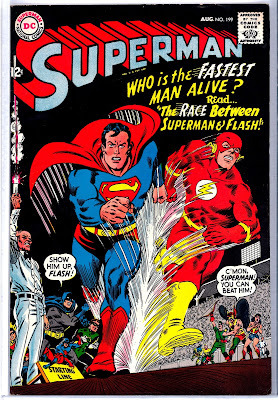 A rift on the iconic 1967 cover of Superman #199 where Superman raced The Flash to a draw. 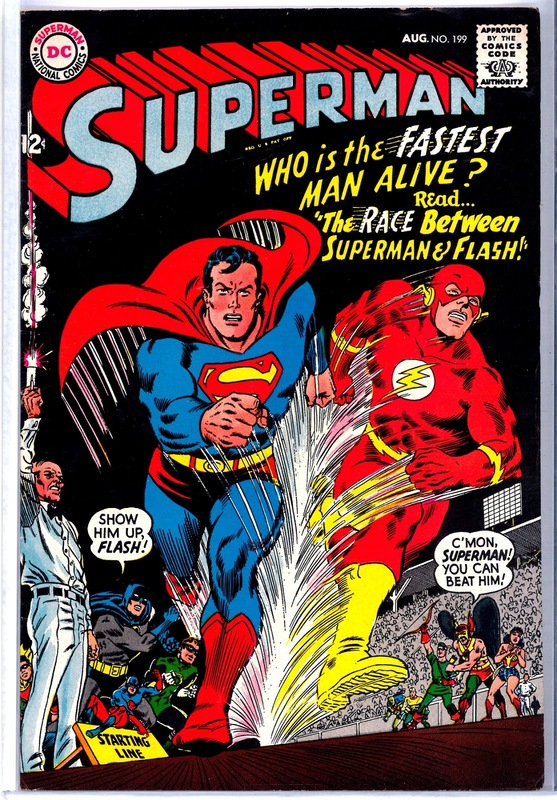 The plot of World's Finest pits Kara and Barry against Silver Banshee and Livewire. Here's the official description. “Worlds Finest” airs on CBS March 28th at 8 p.m.